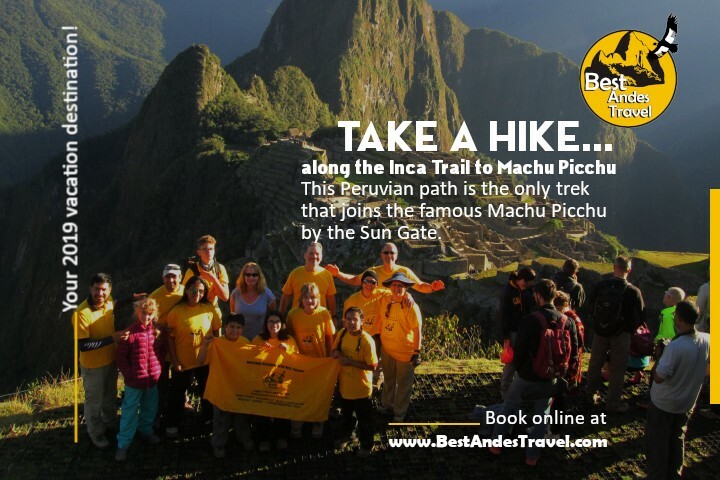 The adventure of a lifetime: meet the Inca Trail 2019 Do you want to get into a forest? Climb a mountain? See natural landscapes? Meet the Machu Picchu? Well, there’s only one place in the world to do that, and it is located in Peru. But before you go online and start looking for your Inca Trail booking 2019, there are a few things you should know. What is the best time of the year to do it? All year long it is a beautiful journey to make, but you should know that there are five months a year that it is considered the high season, which is from may to September. If your free time is during those months, then you should make your reservation around five months in advanced, because there are not so many permissions issued by the Peruvian government, only 500 a day, of which only 200 of them are for the hikers. What about the rest 300? They’re for guides and professionals that work in the area. So you better start looking now for your Inca Trail booking 2019 if you want to go by next year. October 1st: January 2019 permits October 2nd: March 2019 permits October 3rd: April 2019 permits October 4th: May 1st-15th 2019 permits October 5th: May 16th - 31st permits October 9th: June 2019 permits October 10th: July 2019 permits October 11th: August, September, October and November 2019 Why booking early is so important to do this amazing hike... Hiking the Inca Trail is a bucket list worthy event, but it involves a lot of advance planning. In order to hike this amazing trail, you must book through a licensed operator, like Best Andes Travel, to secure permits for your trek. Permits are extremely limited and sell out almost immediately.